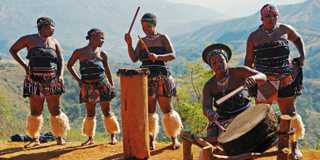 South Africa, Discover Exceptional Safaris And Cultural Experiences On A Self Drive Holiday. 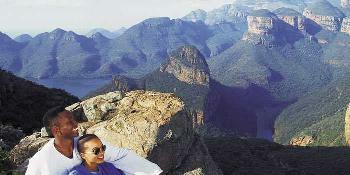 South Africa is one of the world's greatest destinations and Cape Town, with its snowy peaks, excellent surf, vibrant nightlife and semi-desert wildlife, is the country's coastal showcase. 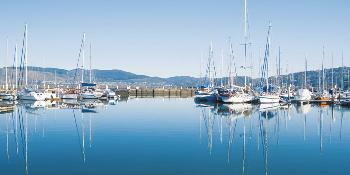 From hedonists to hikers, the modern to the historical, wild wineries to urban townships, the city welcomes all. 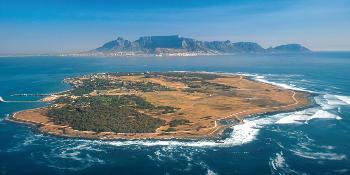 Robben Island proves it didn't always. The prison, which held former president Nelson Mandela for 27 years, acts as a reminder for South Africa's political complexities; visit to absorb the history and to see brilliant views of Cape Town and Table Mountain. The latter has spectacular views of its own. Ascent is easy via cable car, but for those wishing to walk, the fairly flat hike is worth the effort and the reward for reaching its horizontal summit is a stunning panorama of the city, Atlantic Ocean and the rest of Africa. 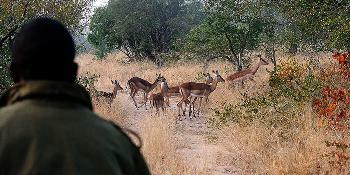 Beyond the naked eye is Kruger Park, one of Africa's most accessible and varied wildlife parks. Residing in its two million hectares are the 'Big Five' (buffaloes, rhinos, elephants, leopards and lions) and a safari tour is the best chance of seeing them. Visitors are also likely to come face to face with the park's other residents: giraffes, cheetahs and hippos. 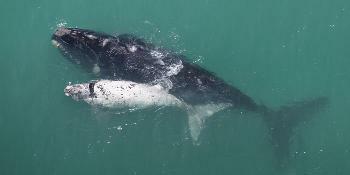 Along the coast there is more to see; take the Garden Route where lush mountainside forests give way to white sands and warm water, and head to the Plettenberg Bay for whale watching. 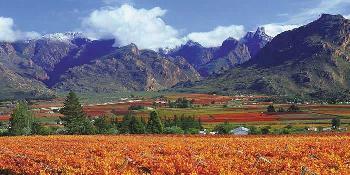 Whether on the savanna or sea, mountain or vineyard, South Africa is a destination that's all about diversity. 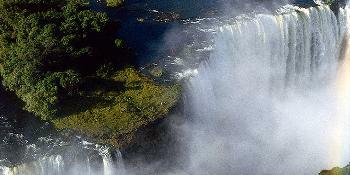 Check the exciting regions and itineraries we offer you below. 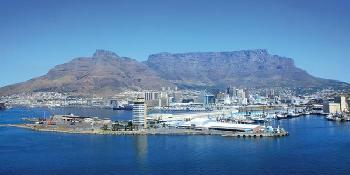 Cape Town is renowned for being one of the most beautiful cities in the world. 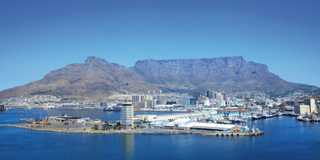 Situated at the base of Table Mountain, it is the capital city of the Western Cape. 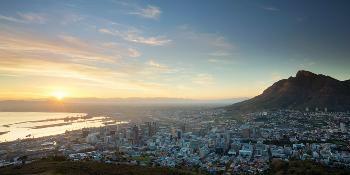 Whether you are looking for history, natural beauty or city excitement, Cape Town has it all. 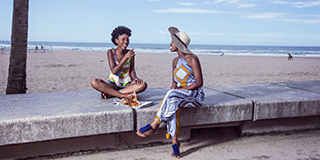 Durban is known locally as the sunshine state, and for good reason. 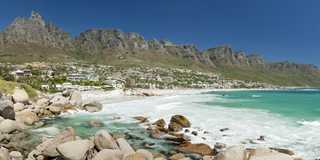 With sandy beaches and a year-round warm climate, it is the perfect escape at the end of any South African adventure. 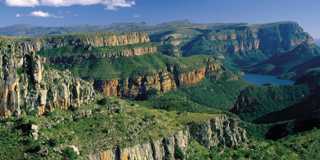 The birthplace of Nelson Mandela, the Eastern Cape is scattered with traditional African villages and offers exemplary game reserves. 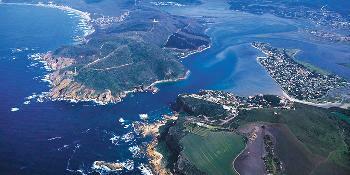 Its long Sunshine Coast boasts a rugged beauty too. 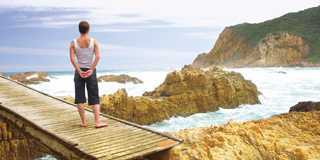 The garden route is one of the 'must-sees' for most visitors to South Africa, and with good reason. 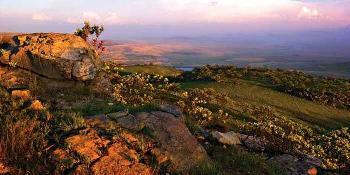 Within just 300km, stretching from Mossel Bay to just beyond Plettenberg, there is a range of beautiful landscapes. 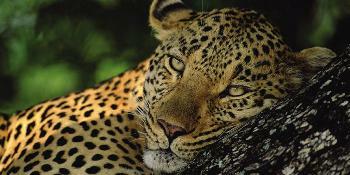 We are pleased to introduce Hazyview to our programme for those wishing to visit the Kruger National Park. 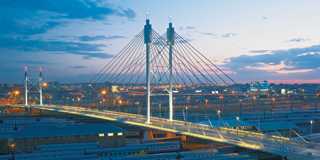 Near the Paul Kruger Gate, Hazyview derives its name from the summer haze that envelopes the low bush land. Situated along the Mozambique border and covering close to 2 million hectares, Kruger National Park is the most well-known, and one of the largest parks in South Africa. A number of private reserves run along the western border. 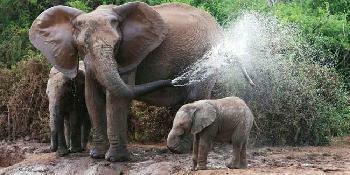 On the east coast of South Africa, this fascinating region offers warm weather all year round. You will experience a great mixture of adventure, big game, stunning beaches, magnificent landscapes and a rich culture and heritage. A beautiful, slow-paced city with plenty to see. 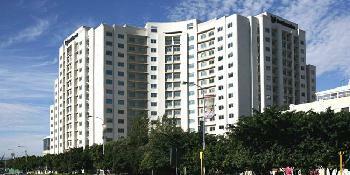 Sun City is a unique, premier holiday resort, offering an abundance of entertainment and a range of accommodation to suite many holiday needs. 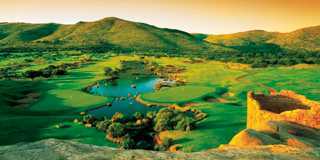 It offers many attractions including two world-class golf courses and the Lost City Water Park. 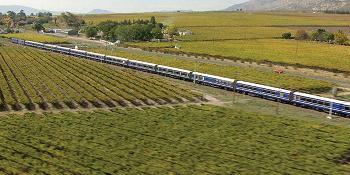 The Western Cape, with its splendid scenery, has long been a magnet for visitors to South Africa. 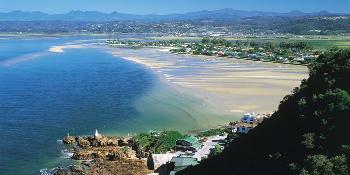 This is where you will find the Cape Winelands and a beautiful stretch of coastline with many popular beaches. 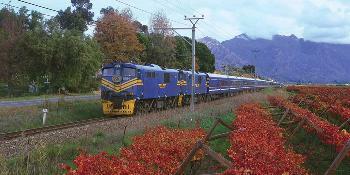 An exciting 8-night tour which includes 3 nights in fabulous Cape Town, a 2-night stay on the luxurious Blue Train, a night in Johannesburg and 2 nights safari at a private game reserve. 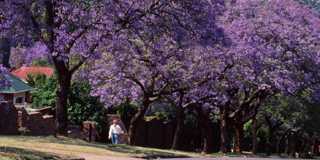 Start this 6-night tour in Pretoria, popularly known as the 'Jacaranda City' because of the thousands of jacaranda trees planted in its streets, parks and gardens. 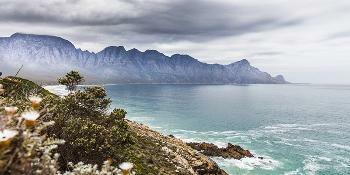 The Western Cape is such a great self-drive destination, and on this nine-day tour you will see why. Great roads and picturesque locations make seeing the sights a superb experience. 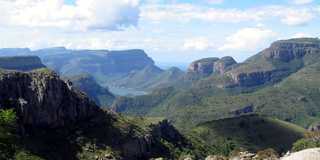 This self-drive holiday is perfect for the first time visitor to South Africa or for those restricted by time. 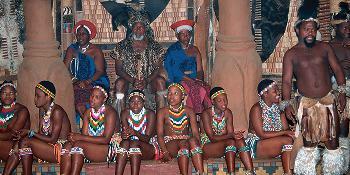 A wonderful introduction to South Africa, visiting the popular must-see places. 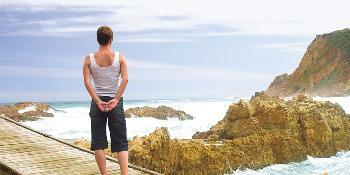 Wonders of Cape Town combined with the scenic Garden Route. With your own luxury vehicle at your disposal, take in superb mountain views, vineyards, spectacular sandstone cliffs, birds, monkeys and even one of the world's great natural wonders, the Cango Caves. 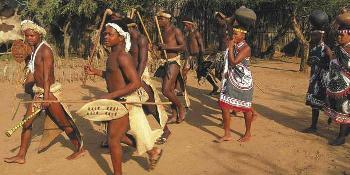 Cultural and history mix with the buzz of Cape Town. 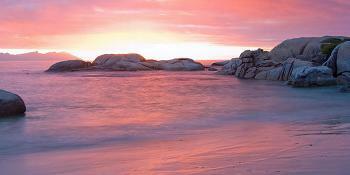 Spend 3 nights in Cape Town, one of Mother Nature's most successful achievements. This 8-night tour combines the beautiful, cosmopolitan and bustling city of Cape Town with the excitement and fascination of a safari in the famous Sabi Sands Private Game Reserve. With four nights in Cape Town to explore this vibrant, cosmopolitan city and 3 nights in the wonderful Kariega Game Reserve to gaze in awe at the magnificent wildlife, this is a holiday to remember for a lifetime. 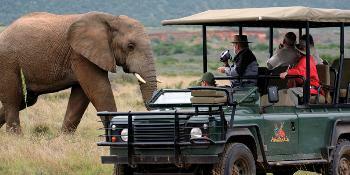 This exciting 9-night tour allows plenty of time in the Amakhala Private Game Reserve to enjoy game activities and plenty of wildlife encounters. Enjoy a couple of nights in Port Elizabeth, known as the 'friendly city', and the chance to explore a sanctuary of gentle giants at Addo Elephant National Park. 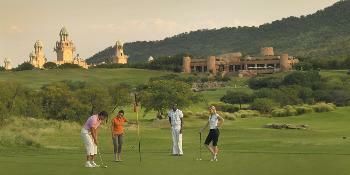 Spend 4 nights at the extraordinary Sun City where there is plenty for the whole family to do. 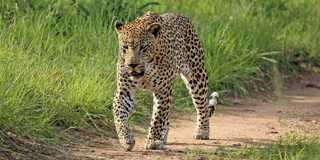 Then 3 nights in the Pilanesberg National Park on the look out for the 'big 5' and other wildlife. A three in one itinerary focusing on the best places to visit. 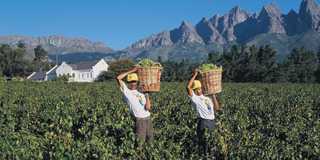 South Africa has long been described as a 'World in One Country' because of its incredible mix of cultures and environments.